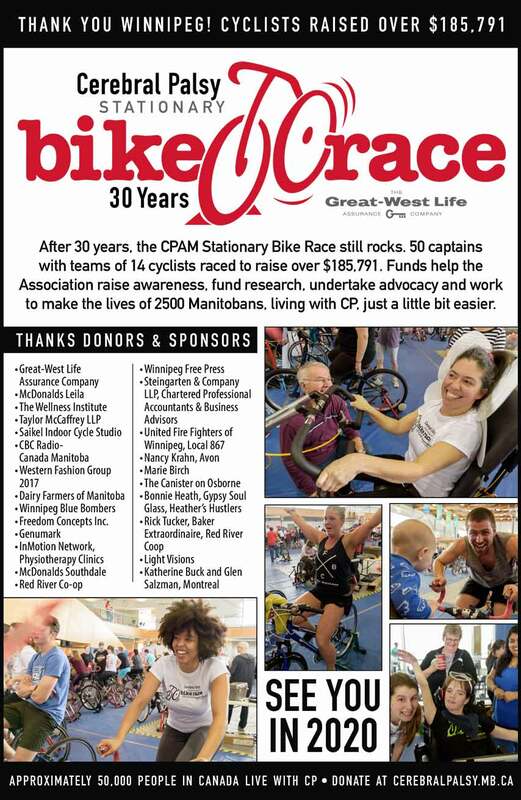 CPAM is an independent non-profit organization governed by a volunteer Board of Directors. The Association offers information, referral, support, advocacy and use of its library to anyone affected with CP or to those interested in or working with people affected by CP. Locked Out of Life is a campaign to foster public awareness and to advocate for young adults with significant physical disabilities in Manitoba, so they can continue to access services to meet their needs to live safely and sustainably in their homes, schools, and communities. No Manitoban should age out of supports that have proven to work for them. No Manitoban should be locked out of their communities and dreams. No one should be locked out of life.